Image source: NASA Image of the Day. The nation’s equivalent of NASA will launch a rover in October to explore virgin territory on the lunar surface and analyze crust samples for signs of water and helium-3. That isotope is limited on Earth yet so abundant on the moon that it theoretically could meet global energy demands for 250 years if harnessed. The mission would solidify India’s place among the fleet of explorers racing to the moon, Mars and beyond for scientific, commercial or military gains. The governments of the U.S., China, India, Japan and Russia are competing with startups and billionaires Elon Musk, Jeff Bezos and Richard Branson to launch satellites, robotic landers, astronauts and tourists into the cosmos. The mission would solidify India’s place among the fleet of explorers racing to the moon, Mars and beyond for scientific, commercial or military gains. China is the only country to put a lander and rover on the moon this century with its Chang’e 3 mission in 2013. The nation plans to return later this year by sending a probe to the unexplored far side. 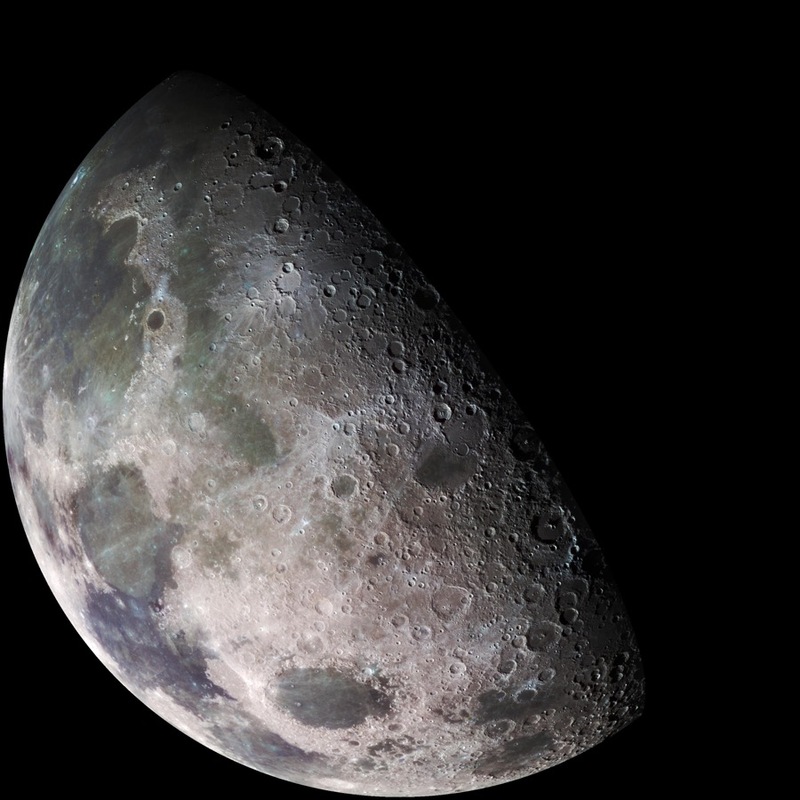 In the U.S., President Donald Trump signed a directive calling for astronauts to return to the moon, and NASA’s proposed $19 billion budget this fiscal year calls for launching a lunar orbiter by the early 2020s. ISRO’s estimated budget is less than a 10th of that – about $1.7 billion – but accomplishing feats on the cheap has been a hallmark of the agency since the 1960s. The upcoming mission will cost about $125 million – or less than a quarter of Snap Inc. co-founder Evan Spiegel’s compensation last year, the highest for an executive of a publicly traded company, according to the Bloomberg Pay Index. This won’t be India’s first moon mission. The Chandrayaan-1 craft, launched in October 2008, completed more than 3,400 orbits and ejected a probe that discovered molecules of water in the surface for the first time. A primary objective, though, is to search for deposits of helium-3. Solar winds have bombarded the moon with immense quantities of helium-3 because it’s not protected by a magnetic field like Earth is. There are an estimated 1 million metric tons of helium-3 embedded in the moon — enough to meet the world’s current energy demands for at least two, and possibly as many as five, centuries. “It is thought that this isotope could provide safer nuclear energy in a fusion reactor, since it is not radioactive and would not produce dangerous waste products,’’ the European Space Agency said. That’s still enough to meet the world’s current energy demands for at least two, and possibly as many as five, centuries, Kulcinski said. He estimated helium-3’s value at about $5 billion a ton, meaning 250,000 tons would be worth in the trillions of dollars. Plus, it won’t be easy to mine the moon. Only the U.S. and Luxembourg have passed legislation allowing commercial entities to hold onto what they have mined from space, said David Todd, head of space content at Northampton, England-based Seradata Ltd. There isn’t any international treaty on the issue. India’s government is reacting to the influx of commercial firms in space by drafting legislation to regulate satellite launches, company registrations and liability, said GV Anand Bhushan, a Chennai-based partner at the Shardul Amarchand Mangaldas & Co. law firm. It doesn’t cover moon mining. Yet the nation’s only spaceman isn’t fully on board with turning the moon into a place of business.